This is a list of chicken breed information about chickens whose name begins with the letter "A"which are available on our site. Anacona/Americana/Andalusian/Appenzeller Spitsbauben/Araucana (Rumpless)-see below. New information about breeds of chickens under this listing are added monthly. 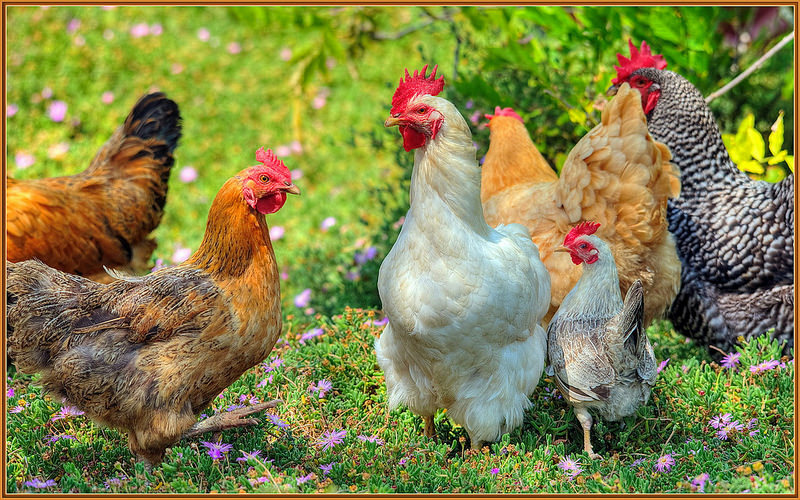 Our breed information includes, size, weight, egg color, appearance, personality, and origin of each type of chicken. If you don't see the bird you are looking for you can leave a comment in our new comments box at the bottom of this page and we will post a new page for that breed. We welcome your comments and suggestions. Thank you for visiting Chicken Heaven On Earth--Rev. Penny Dean. Scroll down to see more breeds of chickens whose names start with the letter A.